Sheriff Paul Babeu implicates Eric Holder and the Obama Justice Department as accomplices in the crimes involving weapons used in the “Fast and Furious” scandal. Why More US Troops At Korean Border Than Mexican Border? (CNSNews.com) – Arizona Sheriff Paul Babeu said the Obama administration’s decision to extend the deployment of 1,200 U.S. National Guard troops along the U.S. border with Mexico until Sept. 30 is “pandering” and that those numbers “fall far short” of what military power is needed to keep the country safe. Babeu noted, for comparison, the 28,500 U.S. troops stationed in South Korea to help defend it against North Korean aggression; U.S. troops have been stationed in South Korea for 58 years. Read moreWhy More US Troops At Korean Border Than Mexican Border? 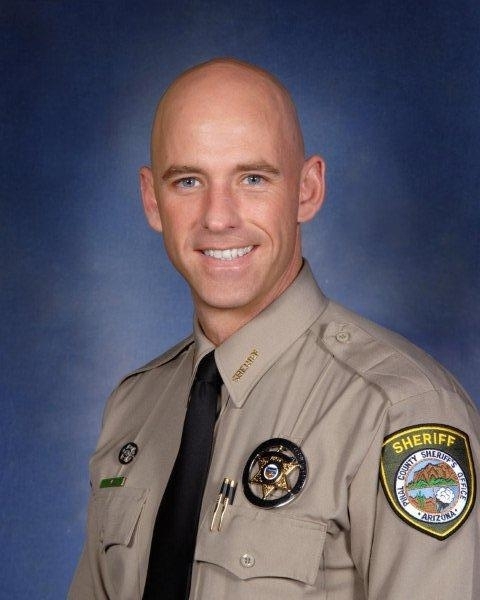 (CNSNews.com) – Pinal County (Ariz.) Sheriff Paul Babeu is hopping mad at the federal government.